Lubna Al Olayan, a trailblazer for Saudi females in all fields, especially the finance industry, will be the first woman to ever head a Saudi bank. 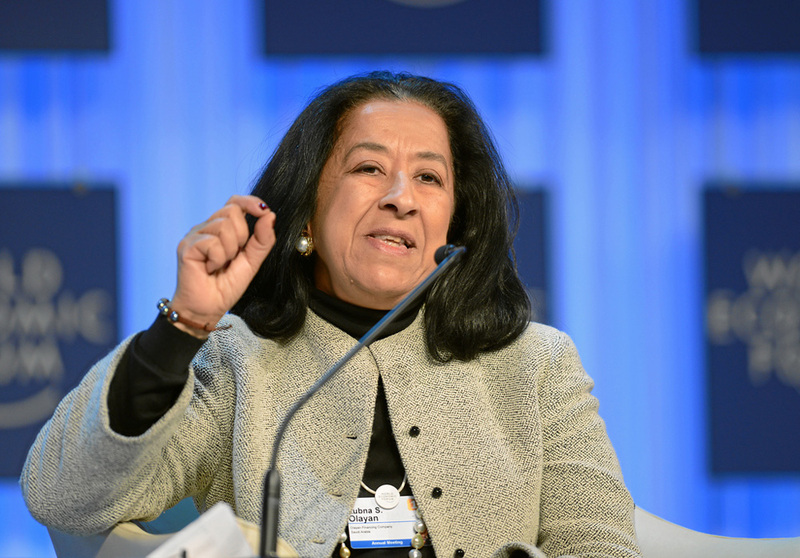 Saudi businesswoman Lubna Al Olayan has been appointed to chair a new bank. The headline-worthy decision means she will be the first woman to ever run a bank in the Kingdom, which has recently witnessed a lot of positive changes due to Crown Prince Mohammed bin Salman’s push to empower women as a key part of his Saudi Vision 2030 initiative. Olayan, who has long been a pioneer for women in Saudi Arabia, will lead a new lender that has been formed after the merger between Alawwal Bank and Saudi British Bank. The merger creates the country's third biggest bank (with a capitalization of $17.2bn) and it will be partly owned by British multinational bank HSBC. Olayan, 64, has been the deputy chair of Alawwal Bank for four years. The nomination isn’t the first time Olayan, who has been Chief Executive Officer of family conglomerate Olayan Financing Company since 1986, has made history. 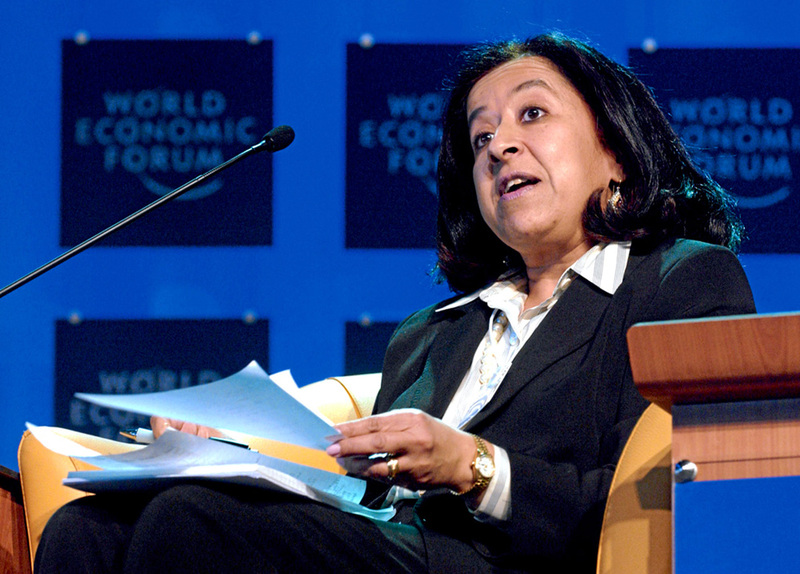 During the Jeddah Economic Forum in 2004, she became the first woman in the Kingdom to deliver an opening keynote address. 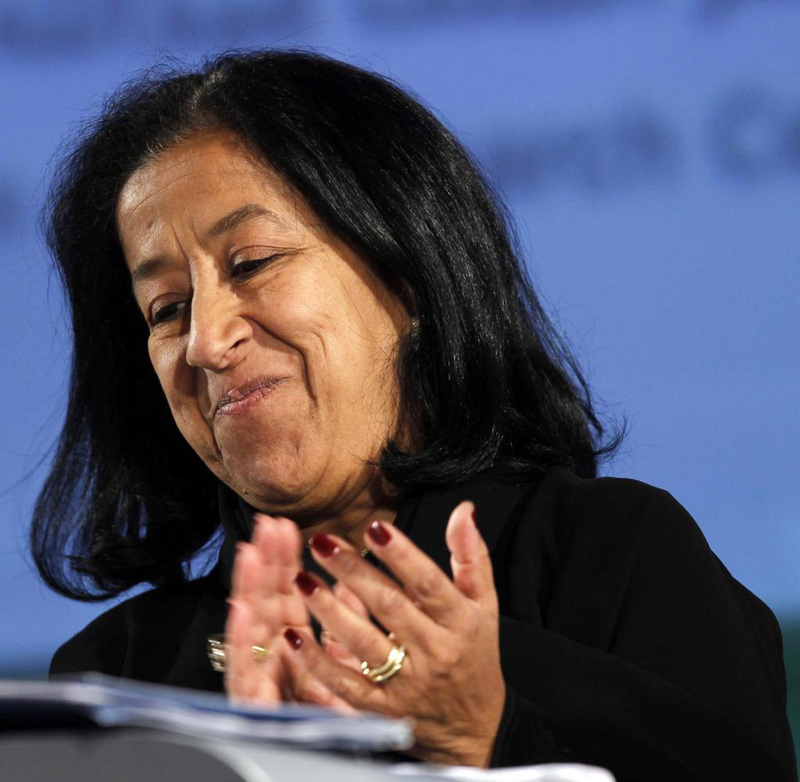 And that same year in December, she was elected to the board of Saudi Hollandi Bank, propelling her to be the first female to make it onto the board of a public Saudi-listed company. In March 2005, Olayan, one of the most influential businesswomen in the world, joined the board of advertising and communications giant, WPP. An advocate for progressive business practices in the Middle East, she has co-chaired the World Economic Forum in Davos, Switzerland, and is a trustee of the Arab Thought Foundation. In April 2007, the mother of three joined the International Advisory Boards of Rolls Royce and Citigroup, and she also served on the board of Chelsfield plc., the UK property developer, from 1996 to 2004. Plus, Olayan enrolled as a member of the International Business Council of the World Economic Forum and the International Advisory Board of the Council on Foreign Relations in November and December of 2005 respectively. Unsurprisingly, Olayan, a Cornell University graduate, has made it onto several power lists. In 2018, she topped the ranking of Forbes Middle East’s most influential women. Before that, she was featured on the Forbes list of “100 Most Powerful Women”, ranking 63 in 2011 and 97 in 2005. Another feat includes the King of Sweden, Carl XVI Gustav, awarding her the insignia of Member First Class of the Royal Order of the Polar Star for contributing to further good relations between Sweden and the Kingdom of Saudi Arabia.